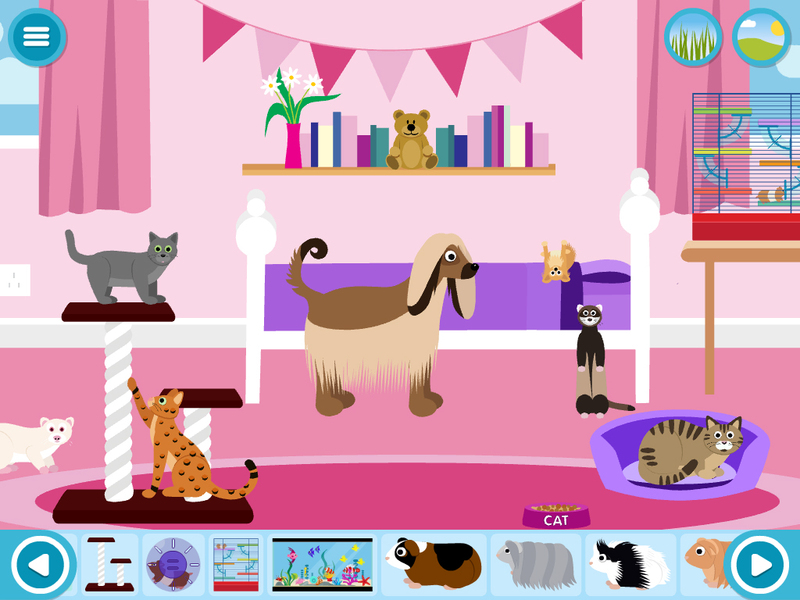 Make A Scene Pets is a fun interactive game that engages children’s natural sense of creativity. 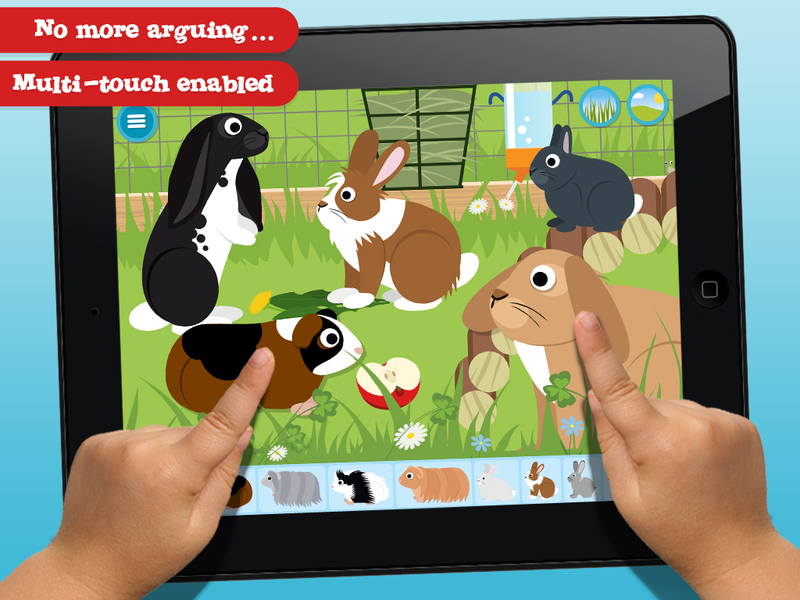 It is aimed primarily at pre-school age children, but will provide hours of entertainment for children (and adults!) 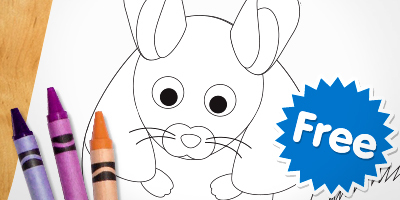 of all ages. 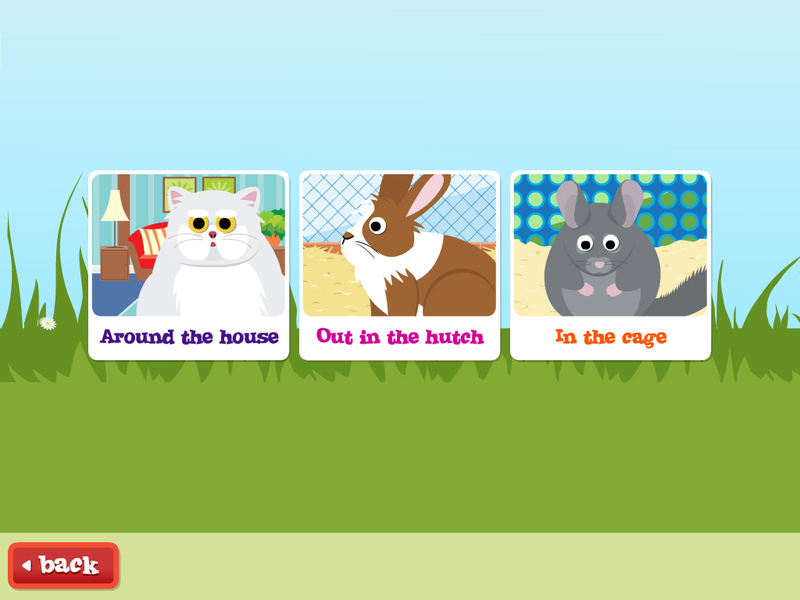 Helping to develop vocabulary, motor skills, co-ordination and creative thinking, Make A Scene offers a great way for your child to play and learn at the same time. 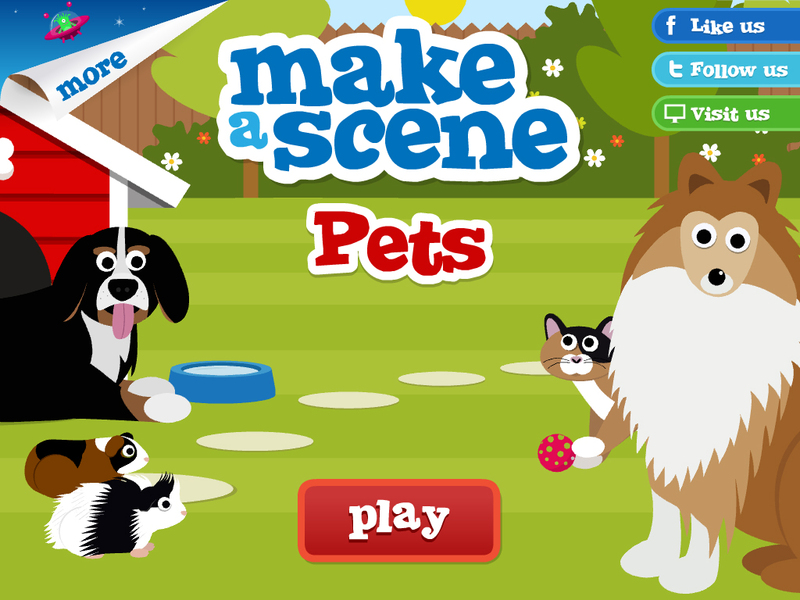 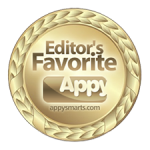 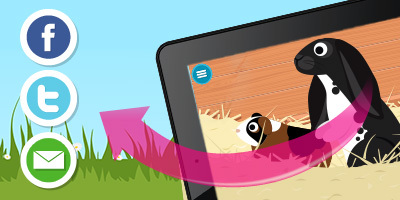 Make A Scene Pets uses drag and drop interactions, descriptive audio, real life sound effects and engaging animations to create an entertaining, educational platform. 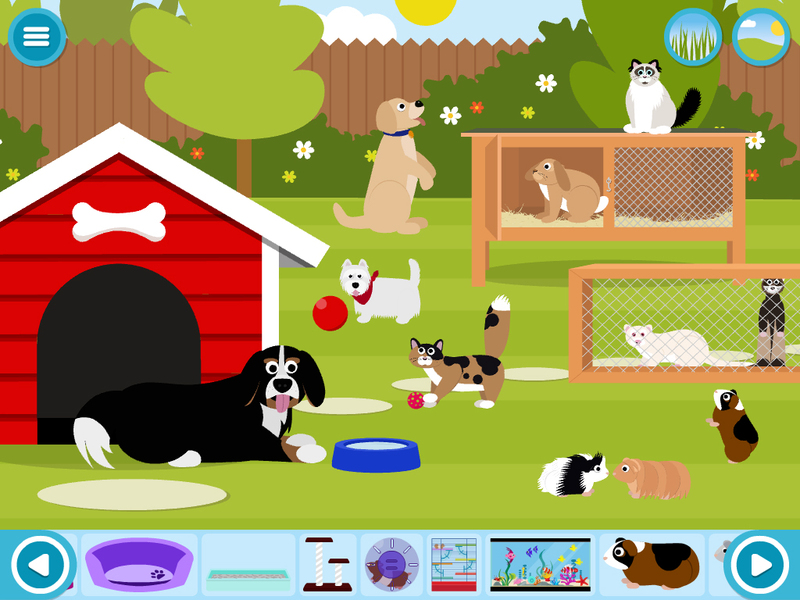 Children will have endless fun using their imagination to create their very own pet scenes. 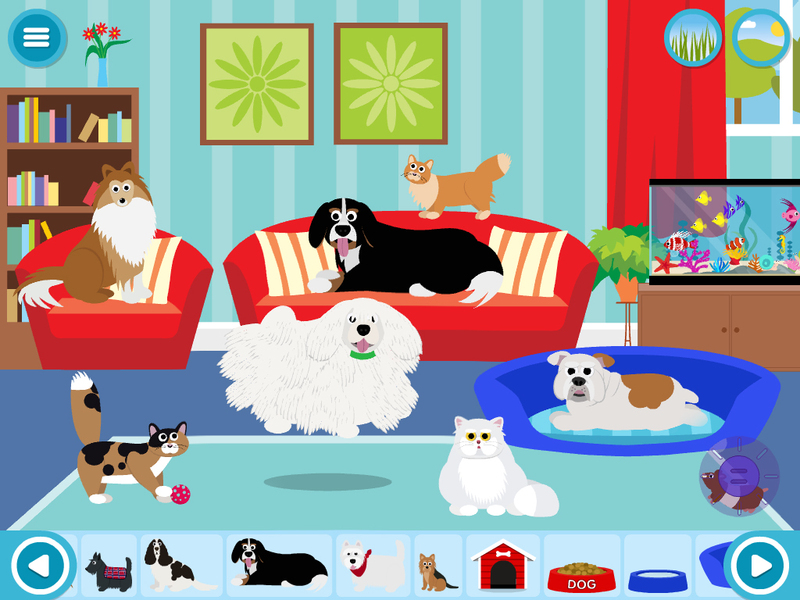 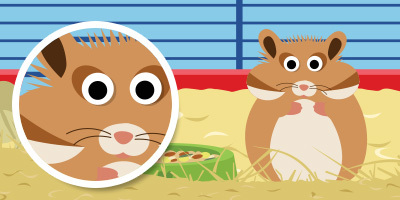 The game features many pets found ‘around the house’, ‘out in the hutch’ and ‘in the cage’. 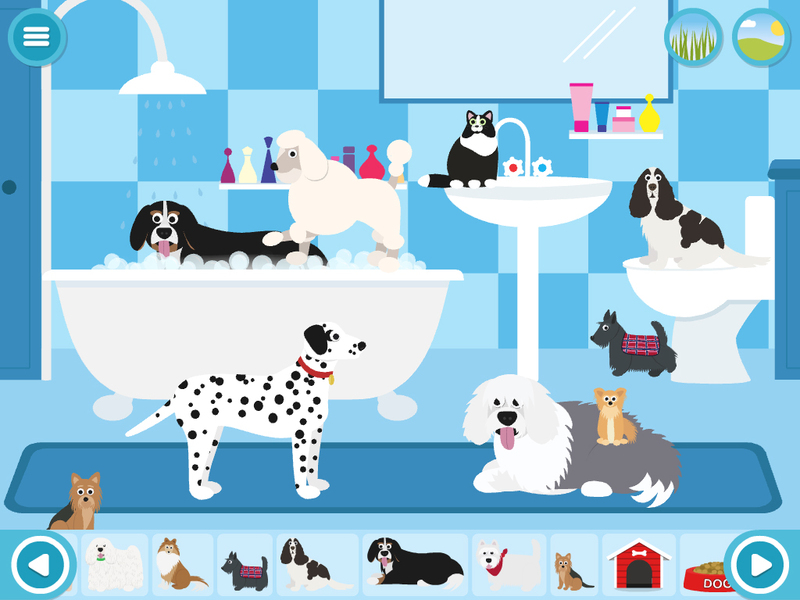 By dragging and dropping these digital, animated ‘stickers’ onto the different backgrounds available, your child can create a large number of unique scenes. 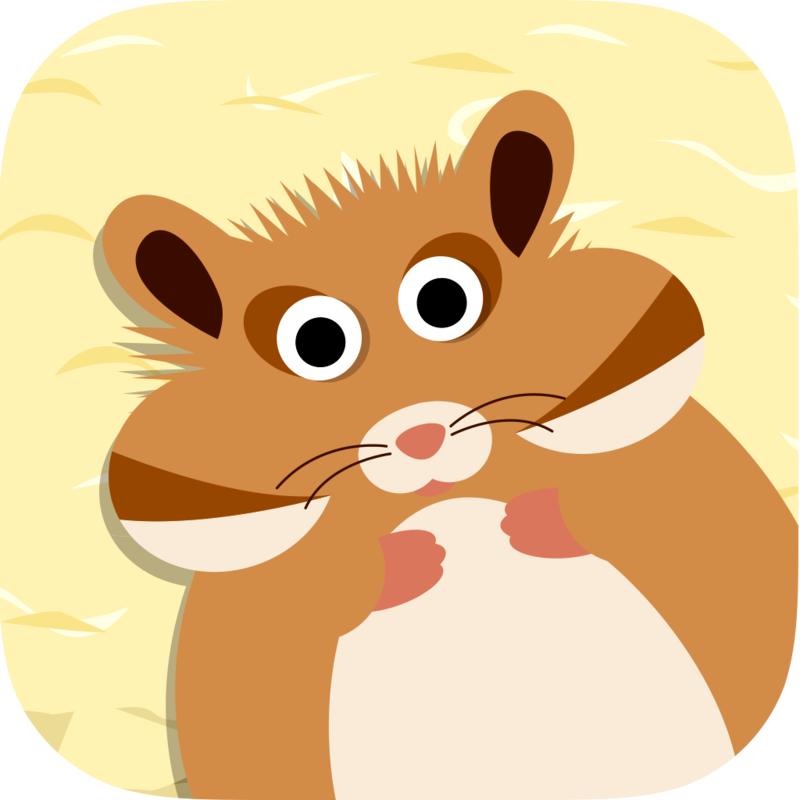 A clear voice-over reads the name of each item aloud, and is accompanied by fun animations and sound effects where possible.